Novi, Mich. – Dec. 19, 2017 – Kristian “Sunshine” Rice makes a difference mentoring Detroit Public Schools students. Cedar Rapids military veteran Dan Alberts enjoys ice fishing again. And in Kansas and Oklahoma folks are still recovering from devastating wildfires. 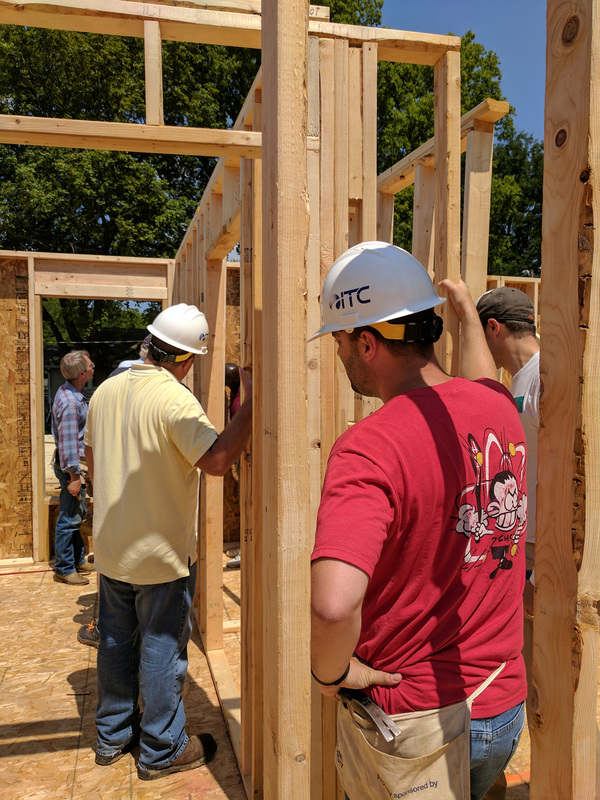 Uplifting, empowering and rebuilding: These are among the worthy faces that attracted support from ITC’s charitable and community giving program this past year. 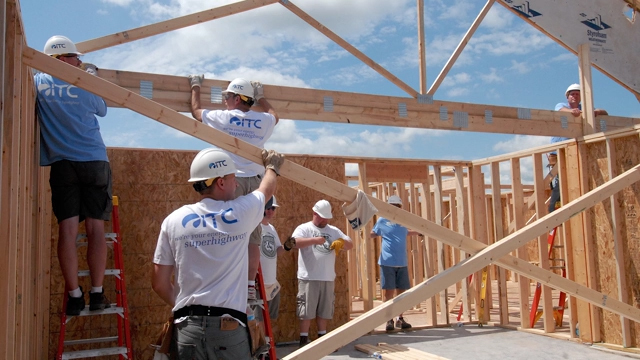 ITC Holdings Corp. and its 670 employees donated $1.6 million to more than 100 organizations across its seven-state footprint in 2017. The nation’s largest independent electricity transmission company provides donations and support to organizations that align with ITC’s charitable and community interests. 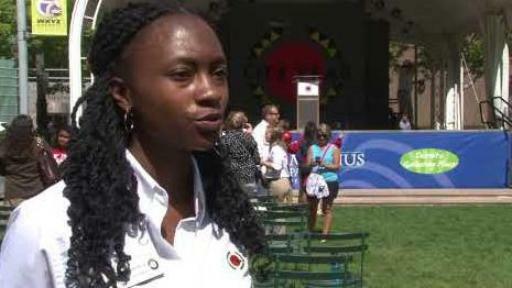 City Year Detroit’s AmeriCorps members including Kristian Rice – known as “Sunshine” to those around her – serve nearly 5,000 students in seven Detroit Public Schools, increasing the ratio of adults to students in the highest-need areas, and providing individualized attention and support. ITC was proud to financially support City Year Detroit, and Kristian, on her yearlong journey as part of the company’s commitment to STEM education. More than 250 neighbors sat down to a locally-grown outdoor community meal in Grand Rapids on a beautiful fall day to explore their differences and similarities, food traditions of different cultures and healthy food access in the Heartside Park community. The meal was the culmination of months of educational programming offered by the Urban Institute for Contemporary Arts (UICA), which received financial support from ITC. 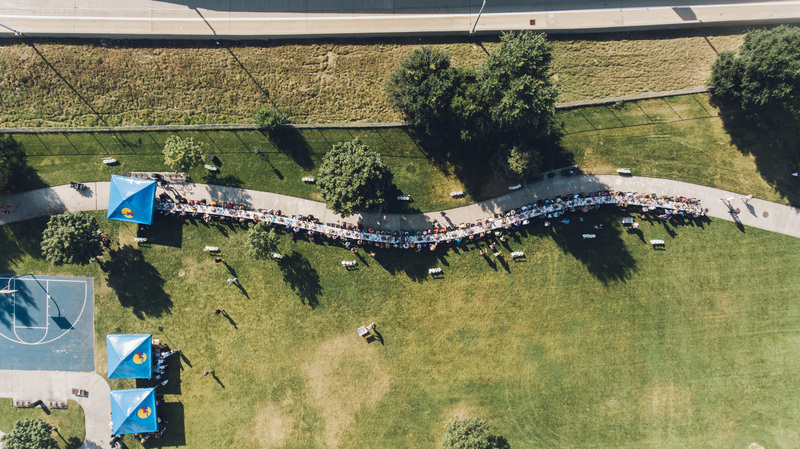 ‘The Heartside Community Meal,’ part of UICA’s Cultivate exhibition, earned a juried grand prize award at the ninth annual ArtPrize competition, one of the highest attended public art events in the world. 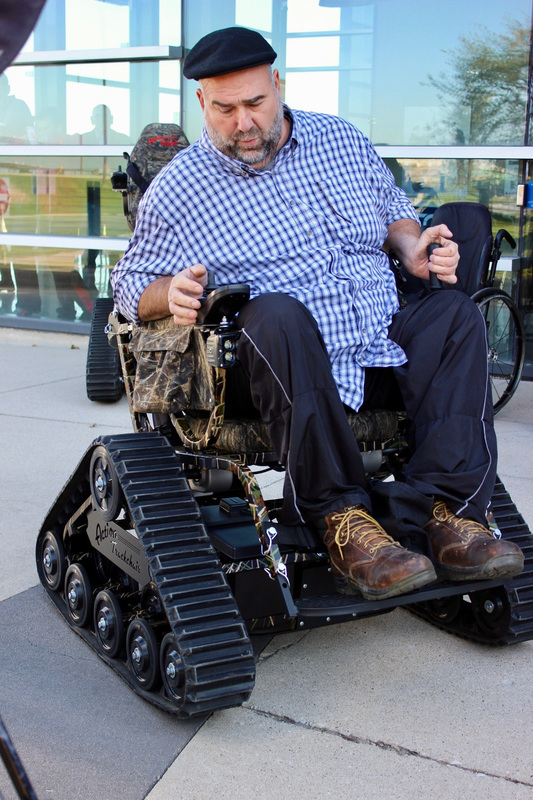 The Iowa Paralyzed Veterans of America received support from ITC employees to purchase another Action Trackchair – an all-terrain chair which enables paralyzed veterans to pursue hunting, fishing and other outdoor activities. To date, ITC has purchased three track chairs for the chapter, the latest going to U.S. Army veteran Dan Alberts, a lifelong outdoorsman who will return to his love of ice fishing this winter. 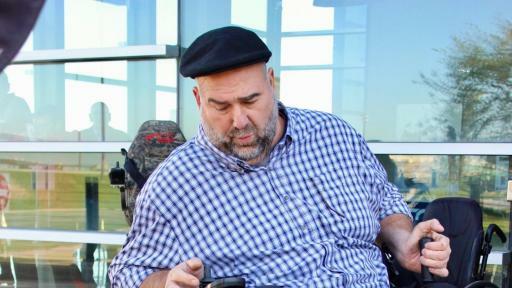 ITC employees have now provided 10 track chairs in recent years for paralyzed veterans in Iowa, Michigan, Kansas and Oklahoma. Cedar Valley Habitat for Humanity (CVHFH) builds and rehabilitates simple, decent and affordable homes in partnership with families in need in Linn and Benton counties in Iowa. Partner families make a down payment, invest hundreds of hours of sweat equity into the construction of their homes and other Habitat homes, and make monthly mortgage payments on a zero-interest loan. 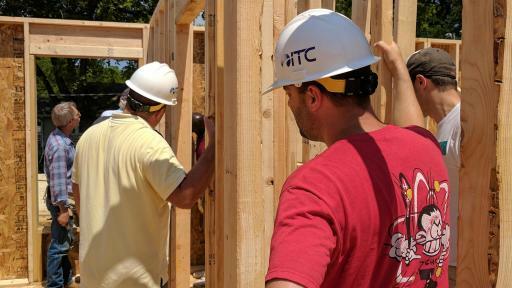 ITC has partnered with CVHFH since 2008 through financial and labor support. The wildfires in Kansas, Oklahoma and Texas in March burned more than two million acres of land, killing tens of thousands of cattle and other livestock and changing the lives of families and communities forever. To assist some of the hardest-hit communities in ITC’s footprint, the company provided financial support to the Ashland Community Foundation in Kansas and Oklahoma Cattlemen’s Foundation in Oklahoma. In addition to these regional contributions, ITC donated to organizations at the national level such as the American Heart Association and the American Red Cross for hurricane disaster relief. ITC and its parent company, Fortis Inc., also participated in an industry-wide response to restore power to areas of the Caribbean, Southeastern U.S., Texas and Louisiana impacted by the hurricanes. 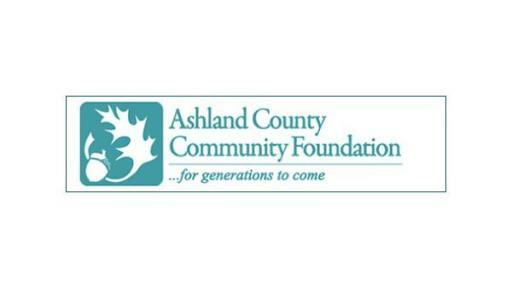 Through a charitable giving-focused program, ITC awards grants to qualified 501 (c) (3) organizations focused on social services, education, health and wellness, environmental stewardship, and arts and culture that offer charitable programs in the counties where ITC operates. Sources of ITC’s contributions include special grants, individual executives, charitable outings, and casual dress days. Since 2010, ITC has donated more than $6.8 million to nonprofits and communities across its footprint and nationally. For more information about ITC’s charitable giving program or to apply for a grant, visit http://www.itc-holdings.com/community-approach/philanthropy. ITC is the largest independent electricity transmission company in the United States. Based in Novi, Michigan, ITC invests in the electric transmission grid to improve reliability, expand access to markets, allow new generating resources to interconnect to its transmission systems and lower the overall cost of delivered energy. Through its regulated operating subsidiaries ITCTransmission, Michigan Electric Transmission Company, ITC Midwest and ITC Great Plains, ITC owns and operates high-voltage transmission infrastructure in Michigan, Iowa, Minnesota, Illinois, Missouri, Kansas and Oklahoma, and in development in Wisconsin. These systems serve a combined peak load exceeding 26,000 megawatts along approximately 15,800 circuit miles of transmission line, supported by 660 employees and nearly 1,000 contractors across our expanding footprint. ITC’s grid development focus includes growth through regulated infrastructure investment as well as domestic and international expansion through merchant and other commercial development opportunities. For further information visit www.itc-holdings.com. ITC is a subsidiary of Fortis Inc. (TSX/NYSE:FTS), a leader in the North American regulated electric and gas utility industry. For further information visit www.fortisinc.com.